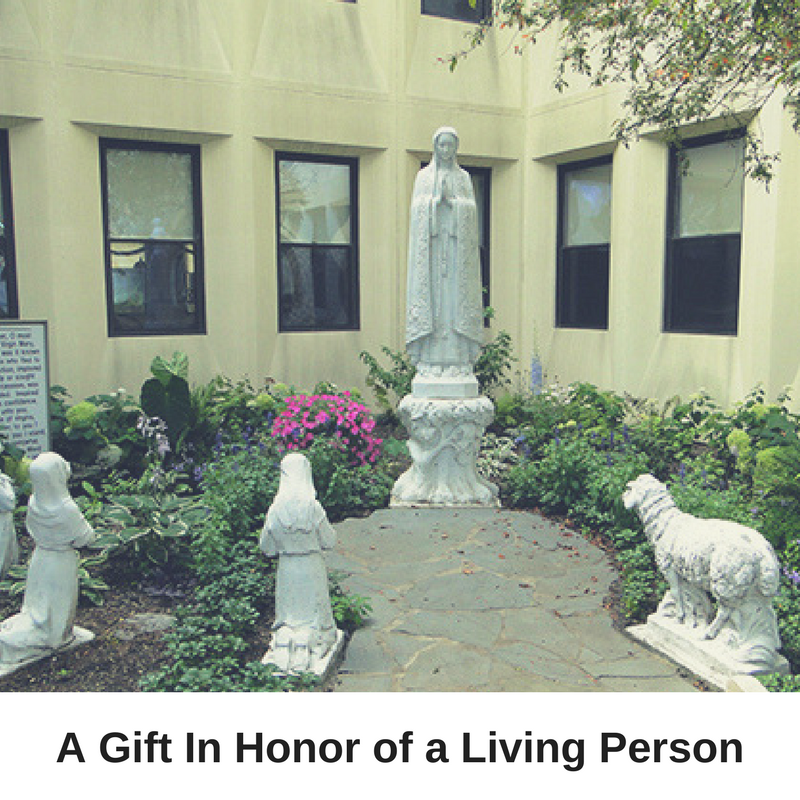 Your donation is essential to our care for the elderly poor. We rely on private donations for over half of our $4 million in expenses each year. 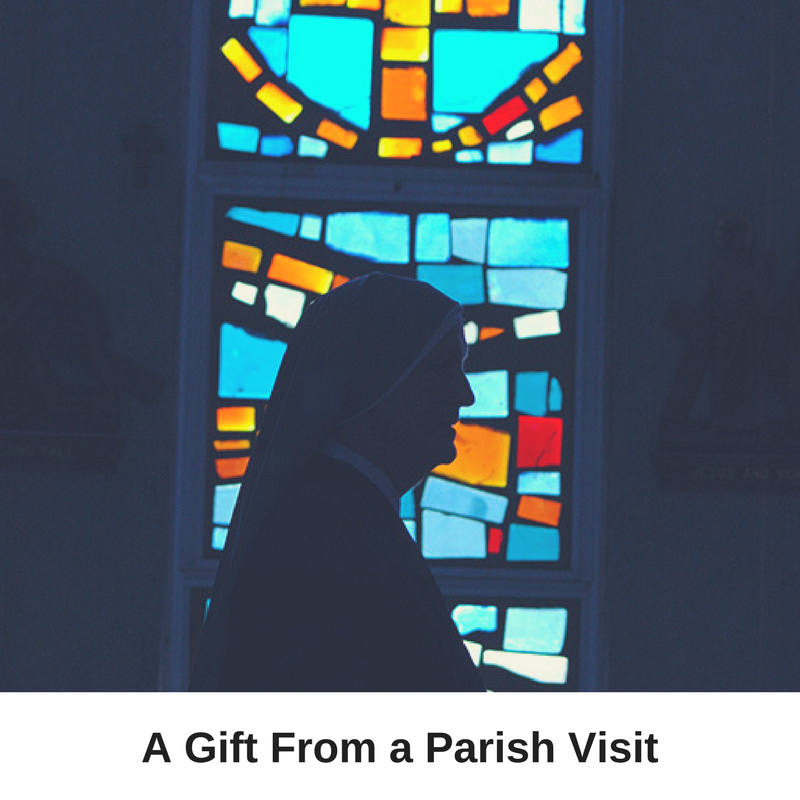 Your gift helps provide food and shelter, and shields our Residents from worry about the high costs of health care and the affects of government cuts on our services. 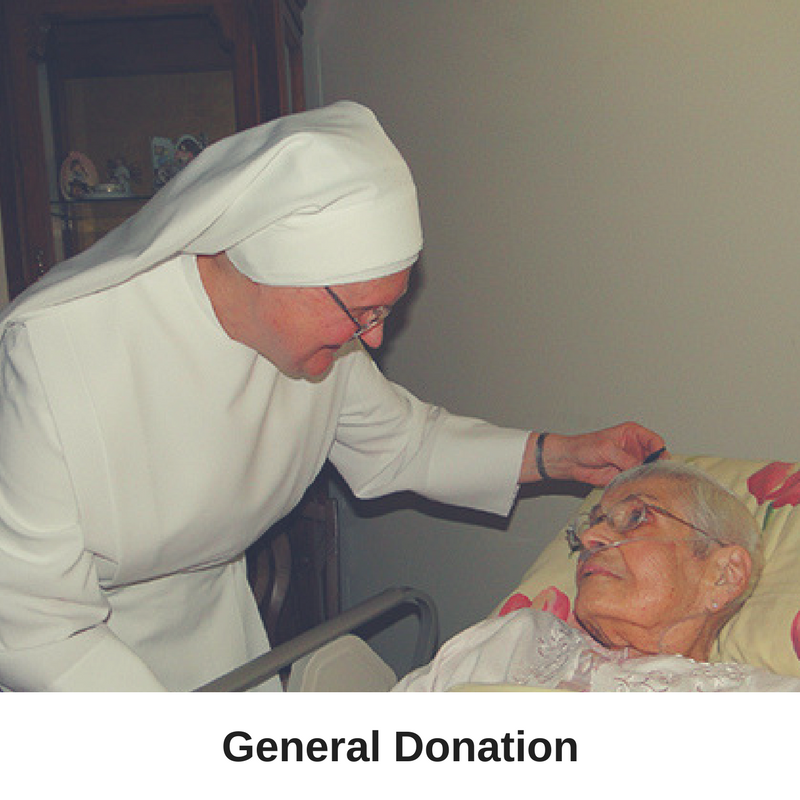 As a 501(c)(3) charitable organization, donations to the Little Sisters of the Poor at St. Joseph’s Home are tax-deductible to the full extent allowed by law. 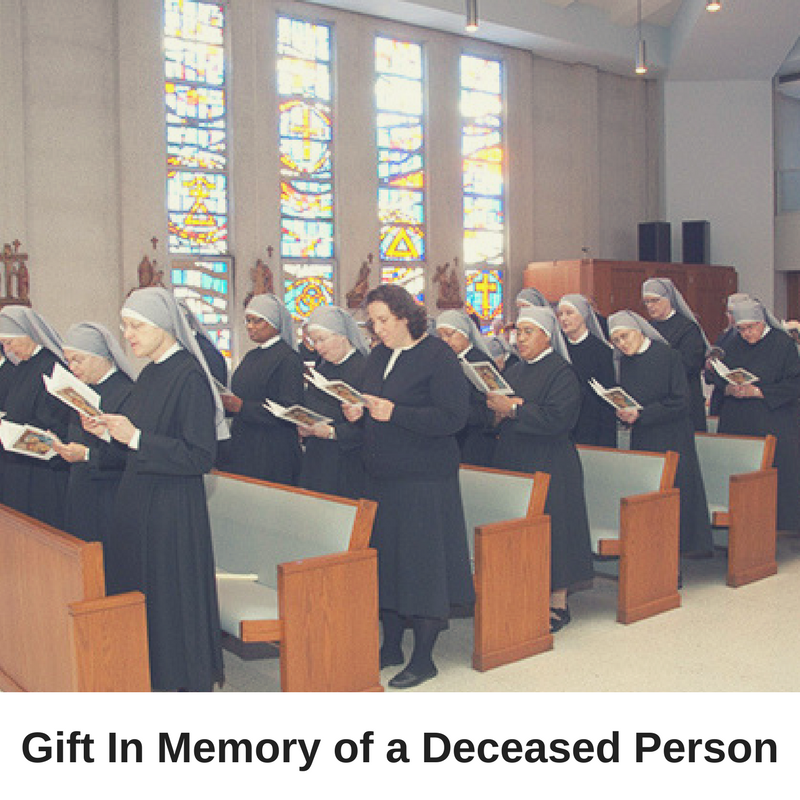 Our corporate name is : Little Sistersof the Poor of Palatine, Inc.